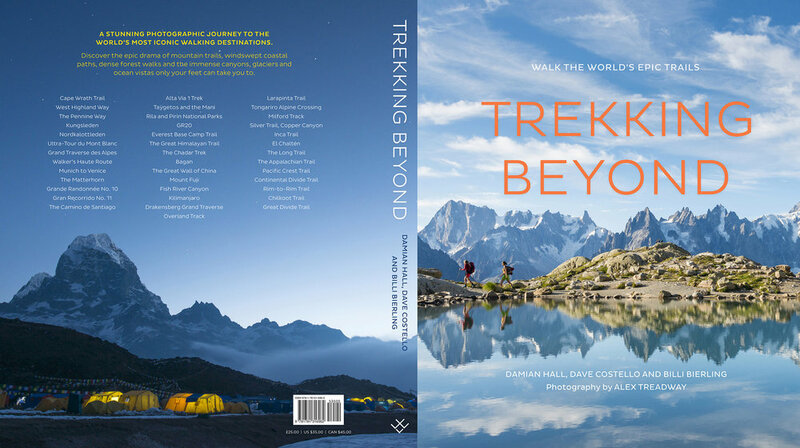 Showcasing some of the world’s most inspiring hiking trails – from the Himalayas to the Andes, the wilds of the Scottish Highlands to the dusty Australian Outback – exploring the challenges of walking these paths, the history of their formation and the sense of exploration and wonder to be found along these distinctive routes. Published in 2018 and available now from Amazon and Waterstones. See a gallery with some more images from Trekking Beyond here. Published in 2018 and available now from Amazon and Waterstones. See a gallery with some more images from Trekking Beyond here.